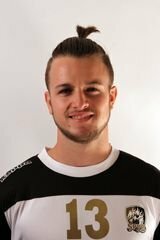 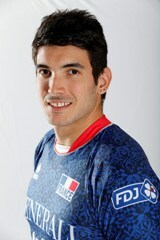 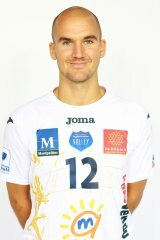 Steve Peironet will be the libero of French Finalist for 2 next seasons. 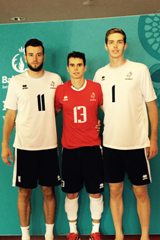 Proud to announce that 3 of our players will join Tours VB next season. 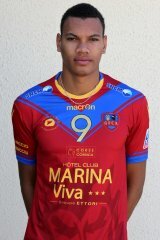 Young phenomenon Stephen BOYER achieved his second season as professional player with amazing results. 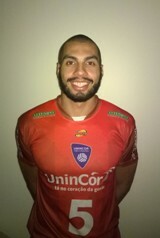 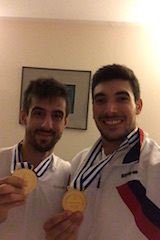 Mariano Felipe, Brazilian Middle blocker (1m99 / 25yo) will play for Montpellier next season. 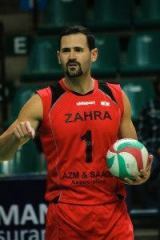 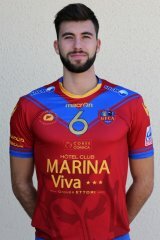 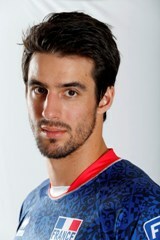 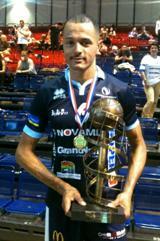 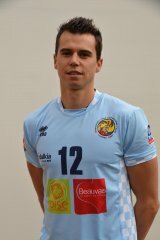 Philipp Kroiss will be the new libero of Beauvais. 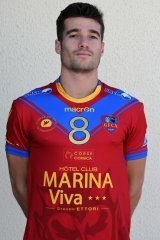 Jordan Corteggiani, young and talented opposite, signed a 1 year contract with Ajaccio. 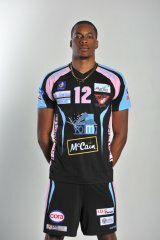 Welcome to the play offs!! 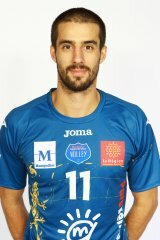 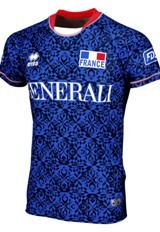 Franck Lafitte is officially the best blocker of French A League.